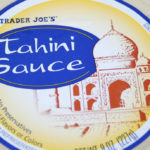 Category: Salsa, Dips & Sauces. Tag: gluten-free. 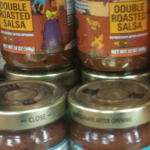 This salsa is SO good!! It’s been my go-to for parties ever since I first tried it. 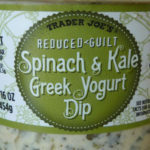 I like serving it with the Trader Joe’s Restaurant Style White Corn Tortilla chips. Delish! 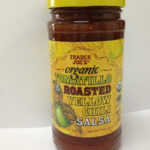 We use this salsa as an addition to our go to Herdez Salsa. On its own, it’s pretty good too. 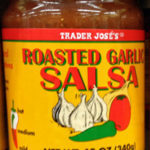 Some jarred salsas have added sugars, making them too sweet for my taste. This one is perfect. 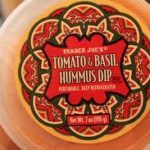 I throw in a little TJ’s smoked ghost chilies if I want it hotter. 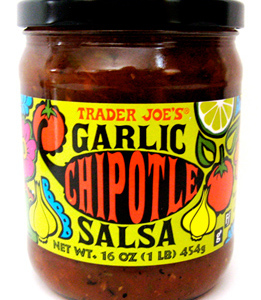 Honestly, this salsa is my new found love. 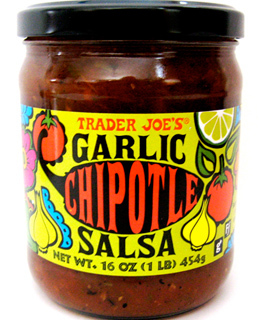 I find it to be absolutely delicious, and my favorite salsa by far.